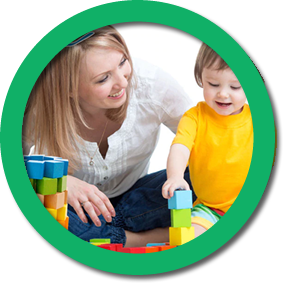 MCHA - Montessori Children's House Academy takes a whole-child approach to education. Teachers, administrators, counselors, and support staff work together to meet the intellectual, social, behavioral, and emotional needs of each and every child we serve. I am the Head Directress of three phenomenal Montessori Campuses in Calgary and my goal is to promote our campuses but to promote the wonderfully intriguing Montessori philosophy. 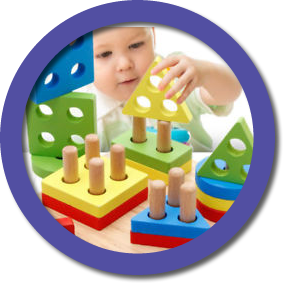 It is important to us to educate people that convenience is not necessarily why a facility should be chosen, Montessori programs can vary greatly especially in standards, materials and overall knowledge of the philosophy. ​We want the parents to have the opportunity to explore and discover what they feel would be the best for their child. 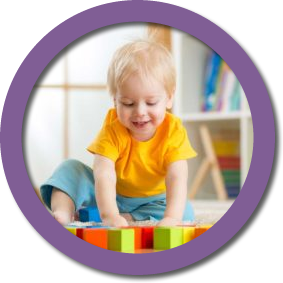 MCHA – Montessori Children’s House Academy uses the natural curiosity of children to teach math, reading, and critical thinking skills. Check out our parent’s page for upcoming events, calendars, newsletters, fundraising and articles to assist with raising children in today’s environment, frequently asked questions, Music, Spanish, French, PE & Kindergarden Blog. In this section you will also find pictures from activities in each campus.